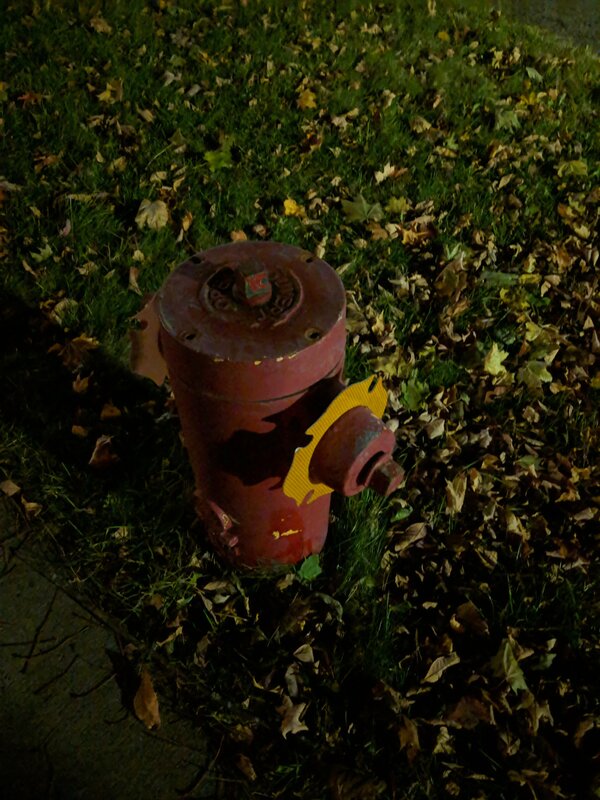 The new Google Camera with Night Sight feature enabled has been ported to work on all Pixel phones. Below, you can download the new Google Camera APK with Night Sight mode. We’ve all been fans of Google’s HDR+ since it was first introduced with the original Google Pixel. While competitors are still trying to catch up to a technique introduced a couple of years ago and then improved with the Pixel 2, this year Google is doing something even better. During the launch of the Google Pixel 3, the company showed off a comparison between a low light shot from the iPhone Xs and the Pixel 3. The difference was a little too good to be true. 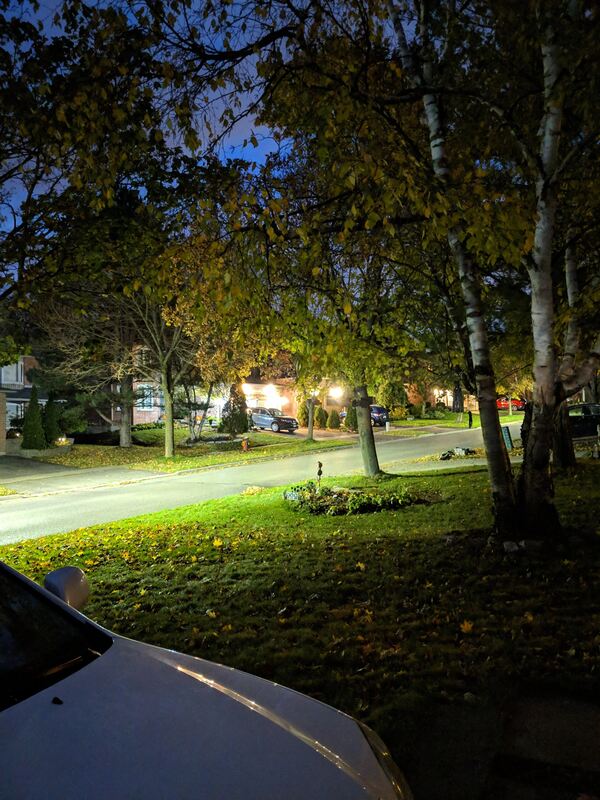 Google Pixel 3’s Night Sight, the feature that was being demonstrated, completely blew the iPhone Xs out of the park. 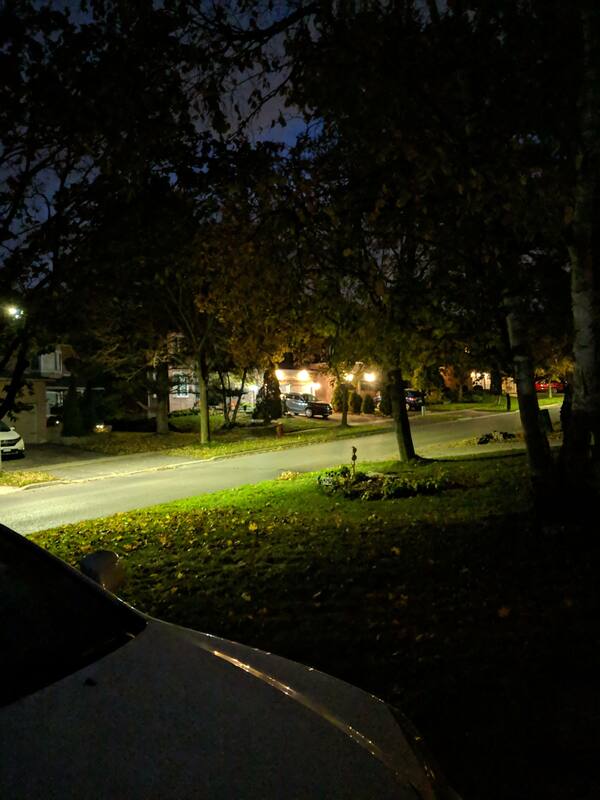 While we can’t comment about the iPhone Xs, the difference does seem to hold when comparing pictures with and without night shot on Pixel devices. Night Sight was one of the Pixel 3 features that didn’t get leaked before the launch, and there were plenty. It uses a longer exposure time and some software magic from Google to produce excellently lit low light shots. Google did announce the feature at the Pixel 3 launch event, but the feature won’t be available on the device until next month. 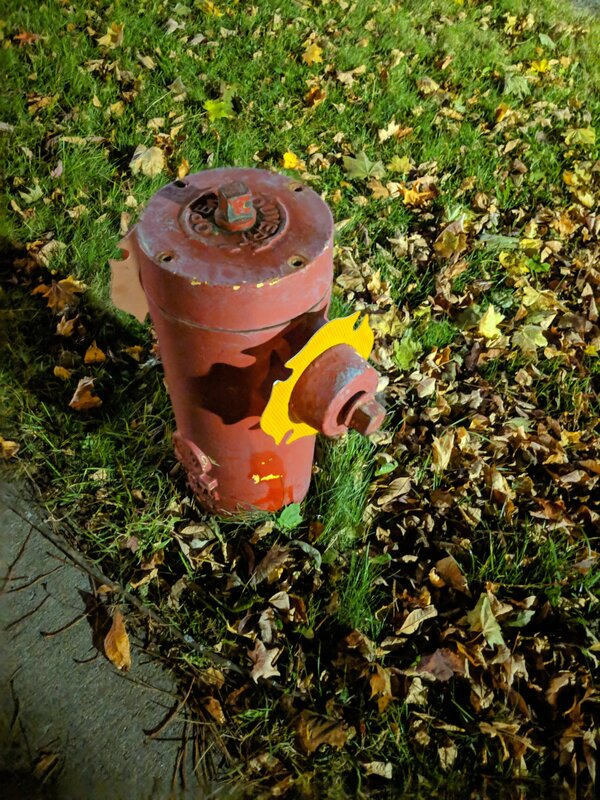 Now it seems there’s a new Google Camera with Night Sight port for the Google Pixel, Pixel 2 and Pixel 3 which has barely been modded. The interesting thing about this port is that it has a properly working Night Sight feature and it works on all Pixel smartphones. 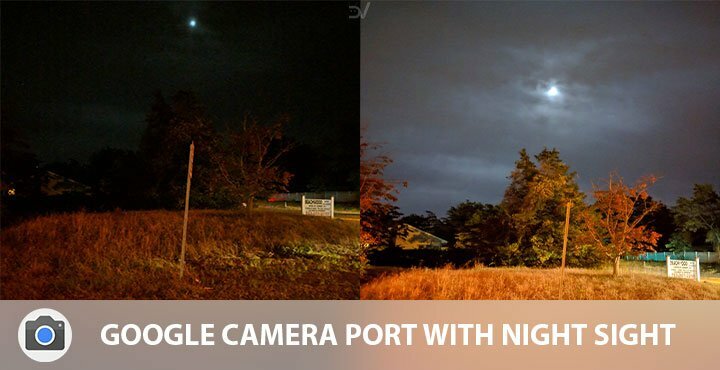 Previous Google Camera 6.1 ports were based on Google Camera 6.1.009.215420794 which had a partially working Night Sight. Another update to the Google Camera is put now numbered 6.1.013.216795316 which is what this camera port is based on. XDA Senior member cstark27 tweaked a little setting in the new update to get Night Sight working. You can read about that little adventure in more detail at XDA. The modded camera has been signed with a different key by the developer and not Google’s key. That means it won’t install on top of your already existing Google Camera or any other port you may have. 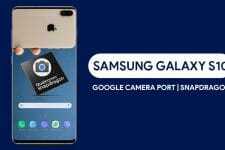 Like many other Google Camera ports, you don’t need a rooted device to enjoy the benefits of this one. All you need to do is enable Install unknown apps permission for your browser. Before Android Oreo, this setting was universal and known as Unknown sources located under Settings > Security. With Android Oreo, Google has specified this setting to individual apps. 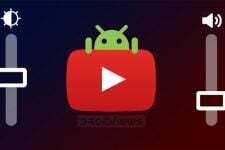 This means only the apps that you allow can install APK files on your device. You can read more about it and learn how to grant apps the permission to Install unknown apps here. Even if you don’t enable this setting already, you’ll be asked to do so at the time of installation. Download the Google Camera APK linked above. Once the download is complete, tap on the download complete notification and select INSTALL. If you hadn’t granted your browser the permission to Install unknown apps before, you’ll be asked to do so now before you are allowed to tap INSTALL. 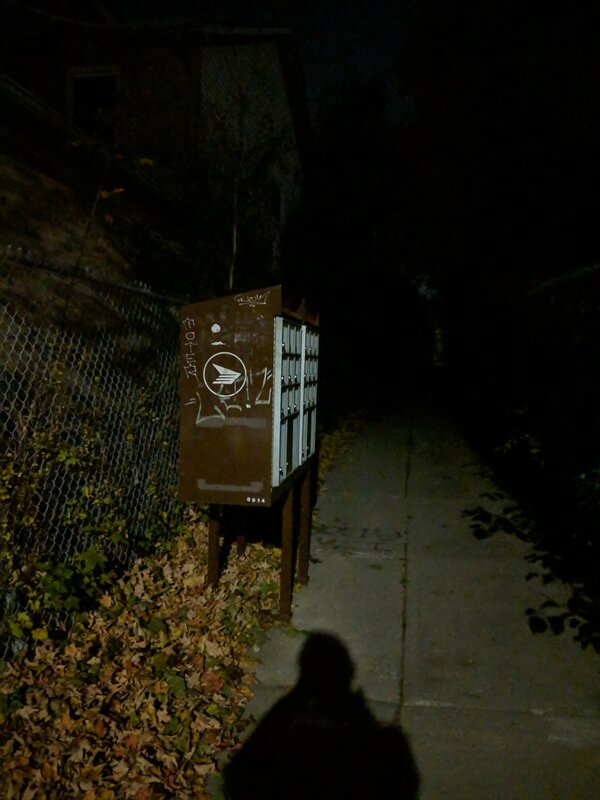 When you open the Google Camera app in a low light situation, it automatically detects it and suggests you “try Night mode”. You can also manually access this by swiping to More and selecting Night. In Night mode, the camera shutter displays a moon icon. When you take a shot, you have to stay still for a few seconds while the camera is “collecting light”. You can take a look at some sample shots below by Sergey Wain-Fellowes. 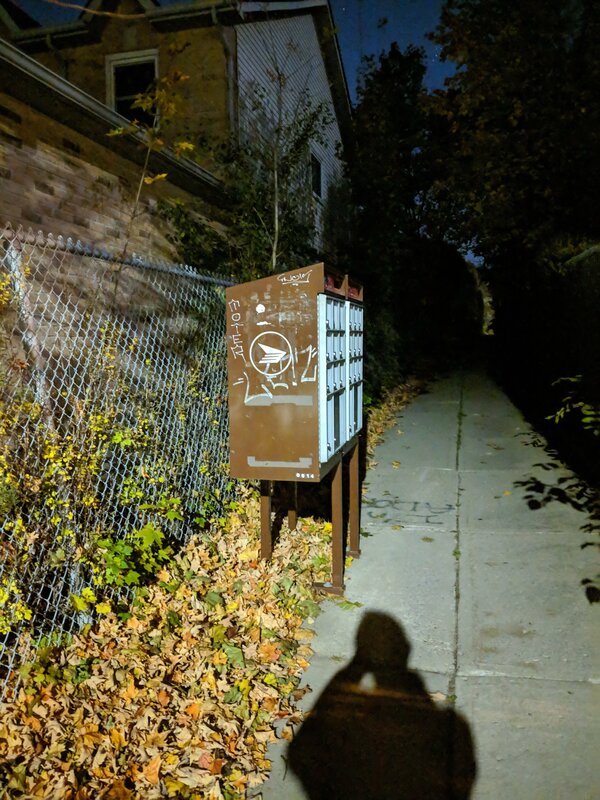 These were taken from a Google Pixel 2 XL with and without Night Sight. Increasing the exposure time to take great low-light images is not something Google just came up with now. Professional photographers have been using this technique for quite some time. 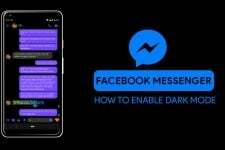 Even many smartphones have had a similar night mode. However, this requires the phone to be perfectly stable, as on a tripod for instance. No matter how steady you try to keep your hands, shots taken with such night modes will always be blurred to a degree. This is where Google’s Night Sight excels. As you can see in the images above, the only difference is in the amount of light.